The park, located near Ocala,Florida, includes one of the world’s largest artesian springs. 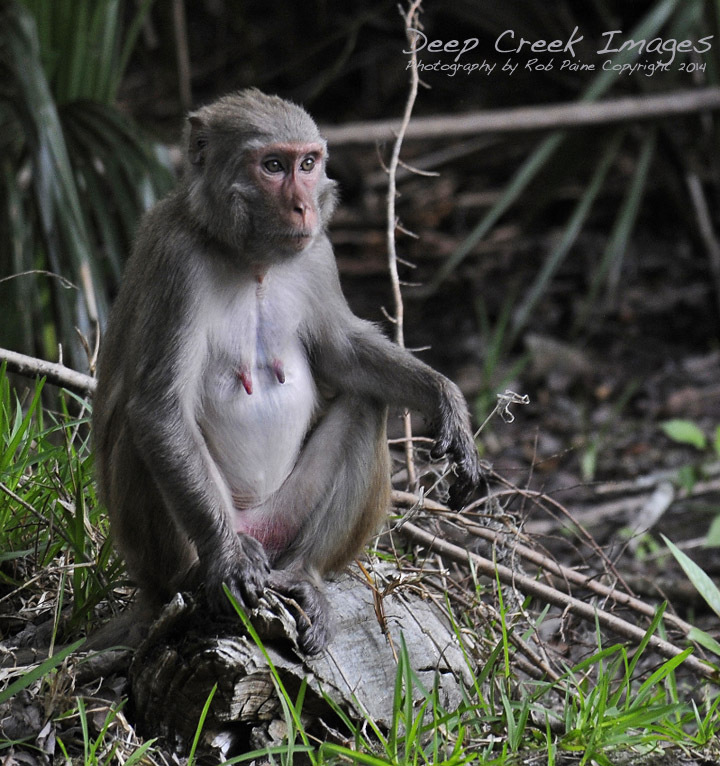 It is also a treasure trove of different species, including a community of rhesus monkeys. During a glass-bottomed boat tour of the park, we sailed past an island in the park where the monkeys run free. Visitors have a quick opportunity to photograph the monkeys in their environment as the boat glides by. With a long lens and a steady hand you can get some pretty cool shots.